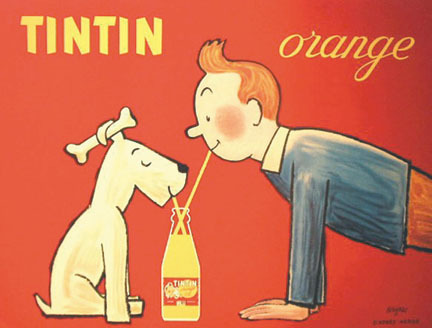 The French graphic artist, Raymond Savignac (1907-2002), was already well established in the advertising world for his simple, colorful commercial posters when he started doing movie posters. 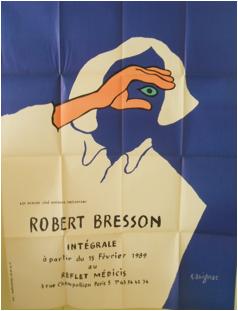 But lucky for him (and us), the famed director, Robert Bresson, took a shine to his work and the rest is one-sheet history! 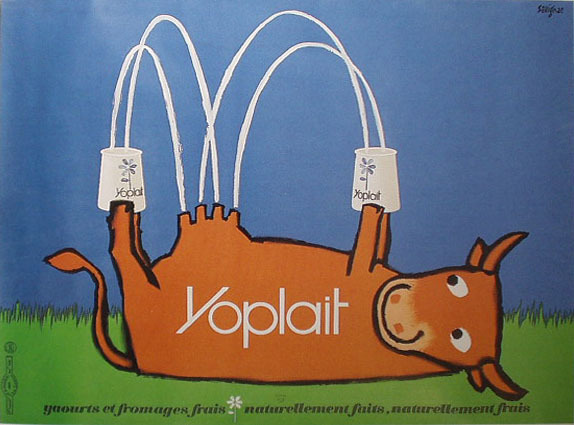 You can find a more varied selection of his commercial work here. 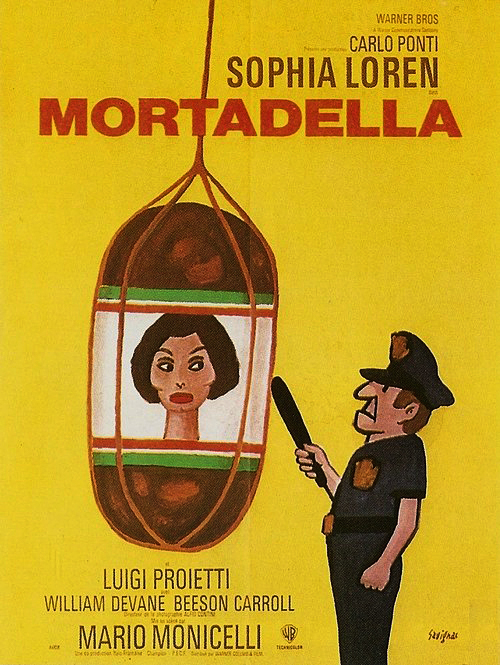 This entry was posted in 1950s posters, 1960s posters, Artists & Illustrators, French movie posters and tagged French movie posters, raymond savignac, robert bresson by russ. Bookmark the permalink.